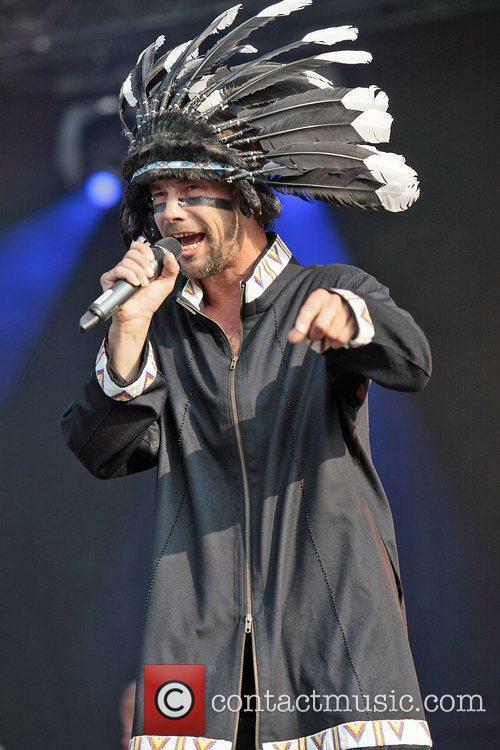 Jamiroquai (formed 1992) Jamiroquai are a hugely popular British acid jazz / jazz-funk band. They rose to fame as a component of the 1990s acid jazz scene, along with bands such as Galliano, the James Taylor Quartet, Corduroy and the Brand New Heavies. The band has sold more than 35 million albums across the globe and are perhaps best recognized by their frontman, Jay Kay, recognizable for his style of dancing, as well as his outlandish headwear. 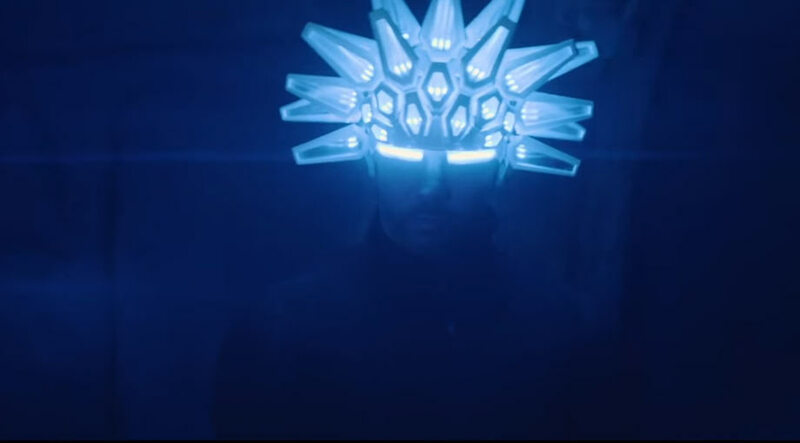 Formation: Jamiroquai was originally formed by Jay Kay on vocals, Toby Smith on keyboards), Nick Van Gelder (drums), Wallis Buchanan (digeridoo) and Stuart Zender (bass). 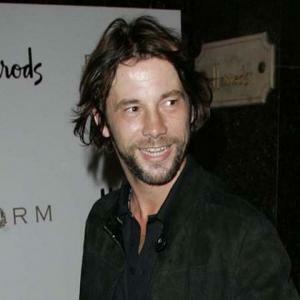 However, the band's cast has altered several times along the years, with the core members being Jay Kay and drummer Derick McKenzie. 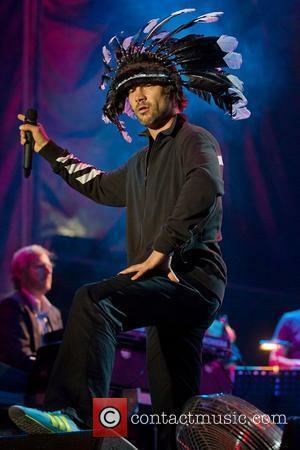 Jay Kay is very much viewed as the focal point of the band, to the extent that many people are under the impression that 'Jamiroquai' is the name of a solo act. Career: In 1992, Jamiroquai's debut single, 'When You Gonna Learn?' was released on the Acid Jazz label. 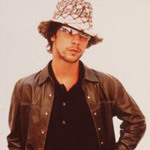 The success of the single led to Jamiroquai signing an eight-album deal with Sony BMG Music Entertainment. Their debut album with the major label was Emergency on Planet Earth, released in 1993. The following year, they released The Return of the Space Cowboy, with the lead single, 'Space Cowboy', receiving a great deal of mainstream airplay and press attention. Despite having gained huge popularity in the UK and Europe, it was not until the release of Travelling Without Moving in 1996 that the band achieved their international breakthrough. 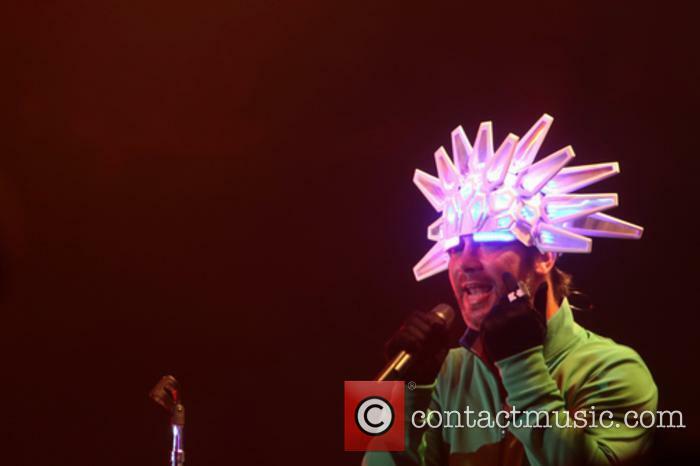 The album spawned another two massive hit singles for Jamiroquai: 'Virtual Insanity' and 'Cosmic Girl'. The popularity of 'Virtual Insanity' was due in part to the innovative video directed by Jonathan Glazer. 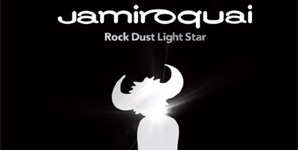 In 2003, Jamiroquai were asked to contribute a compilation for the 'Late Night Tales' series, which included tracks from their influences, such as The Commodores, The Pointer Sisters and Johnny 'Guitar' Watson. In 1999, Jamiroquai released their next studio album, Synkronized, followed by their fifth album, A Funk Odyssey in 2001. Despite the fact that the band's sound had evolved so much by this point - with critics arguing that they had lost the sound that made them recognizable and unique - the lead single from the fifth album, 'Little L' reached number one in many worldwide charts. 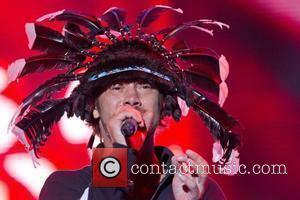 The sixth album from Jamiroquai, Dynamite, was released in the summer of 2005 and reached number 3 in the UK charts. The following year, the band released a greatest hits selection, entitled High Times: Singles 1992-2006, thus ending their contract with Sony. 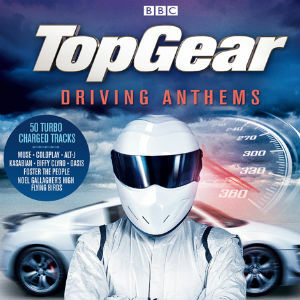 Jay Kay stated that they merely released this compilation in order to fulfill their contractual obligation to Sony and be released from their contract. Jamiroquai's live performance at Abbey Road studios was broadcast on Channel 4 in 2006, along with performances by Damien Rice and the Goo Goo Dolls. 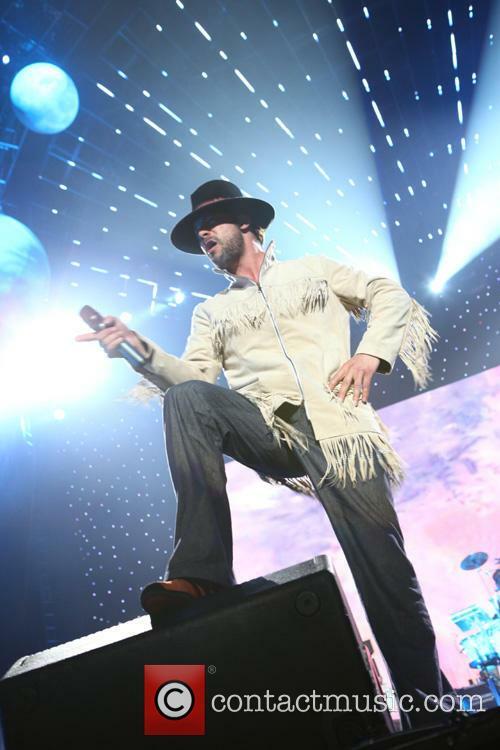 After leaving Sony, Jamiroquai signed a deal with Columbia Records. Recording for a new album began in 2008, but as of July 2010, only one new track from the band had been played live, despite drummer Derrick McKenzie stating in an interview that over 40 tracks had been written and recorded. In April 2010, Jay Kay announced that the band would be supporting Stevie Wonder. 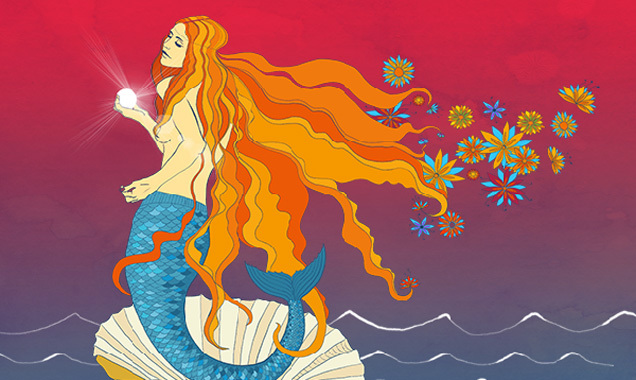 Eventually, the release of the new album was confirmed to be in November 2010 and that the title of the album would be Rock Dust Light Star. The lead single 'White Knuckle Ride' was debuted on the Chris Moyles Show (presented that day by Vernon Kay). 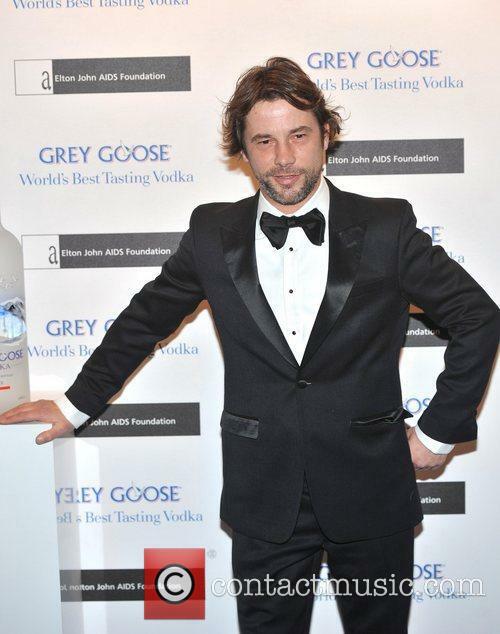 Jay Kay and Jamiroquai - Jay Kay of Jamiroquai Saturday 10th November 2012 The Elton John AIDS Foundation Grey Goose Winter Ball held at the Battersea Power Station. 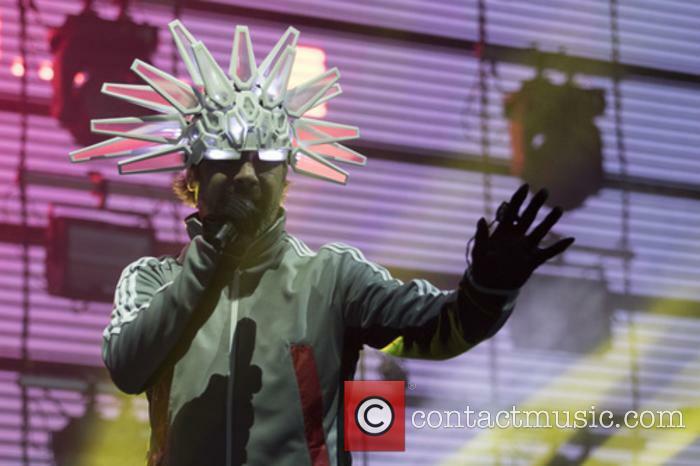 Jamiroquai Jamiroquai live at Manchester Evening News"
Since forming in 1992 this outfit fronted by Jay Kay have amassed record sales of over 25 million, as well as landing international recognition in the form of 1997's Grammy Award. Having completed their contract with Sony they've now landed on the Mercury roster to present album number eight, due for release November 1 2010.